BERLIN — Jewish groups increased pressure on the German government Wednesday to speed up the passage of new legislation protecting the practice of ritual circumcision after a doctor filed a complaint with prosecutors accusing a rabbi of causing a child bodily harm. A debate in Germany over the Jewish and Muslim practice of ritual circumcision started after a regional court in Cologne ruled in June that the practice amounted to causing criminal bodily harm to a child. It calmed after the German government pledged to draft new legislation protecting the practice, but flared again this week after a doctor filed the latest complaint with prosecutors in the southern city of Hof. Even though any German can file such a complaint and it is then up to prosecutors to decide whether to press charges, the Conference of European Rabbis said the legal move showed the need for “immediate action” from lawmakers in Berlin. 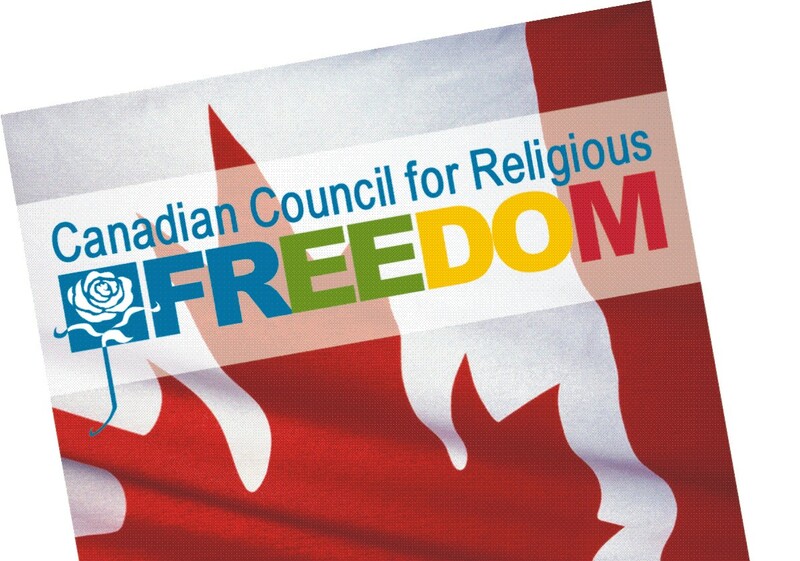 “This latest development in Hof, Germany is yet another grave affront to religious freedom and underlines the urgent need for the German government to expedite the process of ensuring that the fundamental rights of minority communities are protected,” said Pinchas Goldschmidt, head of the European Orthodox group and also chief rabbi of Moscow. 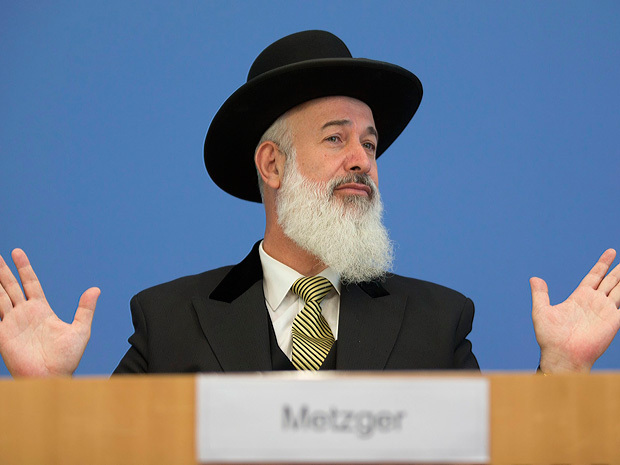 Hof head prosecutor Gerhard Schmitt said the doctor, who is from the western state of Hesse but whose name was not released, cited the Cologne decision in asking for charges to be brought against the rabbi. Evaluating whether charges are warranted could take weeks, Schmitt said. Schmitt said he could not confirm German media reports that the doctor was one of a group of 600 doctors and lawyers who wrote an open letter to the government in July in support of the Cologne decision. The rabbi, David Goldberg, is one of the country’s few mohels — a person trained in the Jewish ritual of circumcision — and has said he has no intention of stopping the practice despite the legal uncertainty. Meanwhile, German Justice Ministry spokeswoman Anne Zimmermann told reporters Wednesday that a draft law should be ready by the fall. “We take this request very seriously, of course, and will submit a draft as soon as possible, but also examine all aspects with due diligence,” she said.